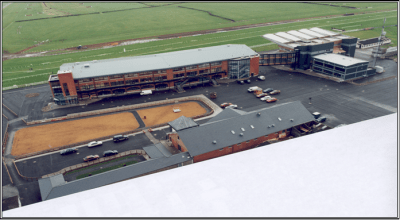 Fairyhouse Racecourse – Duggan Brothers Ltd. 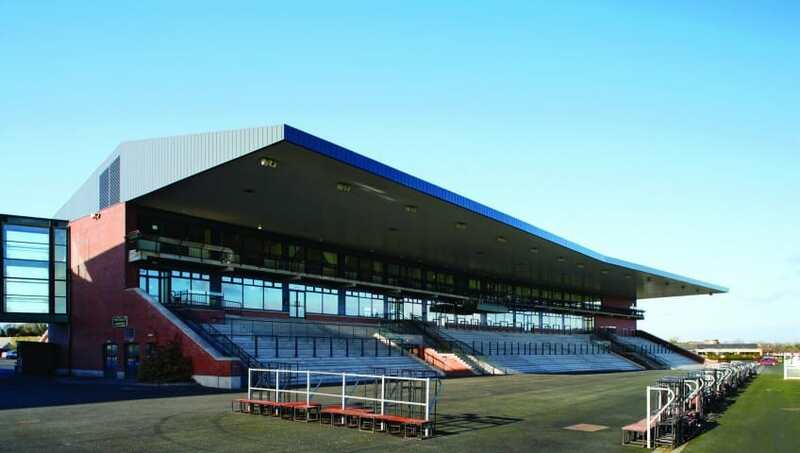 The works comprised the demolition of the existing grandstand and the former administration offices etc. 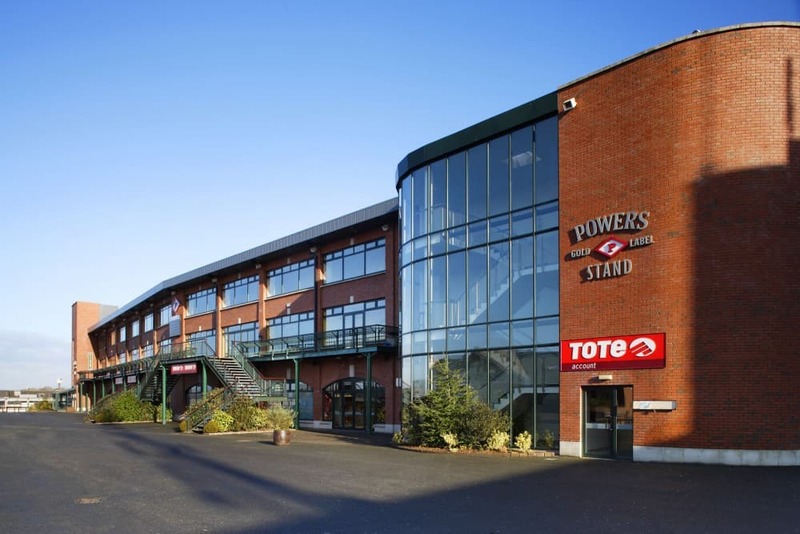 The provision of a new three storey grandstand and a new administration office and weighroom, ancillary buildings i.e. 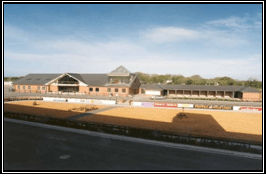 saddle stalls, canteen and vets office, the refurbishment and extension to the existing Jameson stand, the provision of a new parade ring, the provision of new drainage and duct networks.